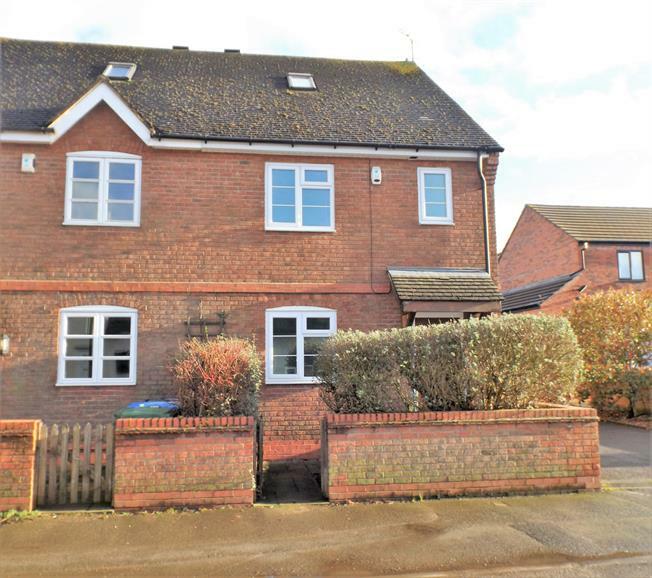 3 Bedroom Semi Detached House For Sale in Lutterworth for Asking Price £245,000. This modern three bedroom semi detached house benefits from generous living space spread over three levels. The ground floor presents a through lounge diner, kitchen and WC. The first floor comprises of two double bedrooms, family bathroom and en suite. The second floor boasts a generous third bedroom with built in storage. Externally there is a detached single garage to the rear and driveway parking. The property has been well maintained and is positioned close to shops, travel links, bus stop and local amenities. Other features include electric double oven, Calor gas fuelled central heating and double glazed. Viewing advised.